4 easy step by step guide on How to get started with Amazon for beginners? What are the required documents which are needed to start selling on Amazon? Often we have noticed that people find the problem in how to register on Amazon for a seller account. 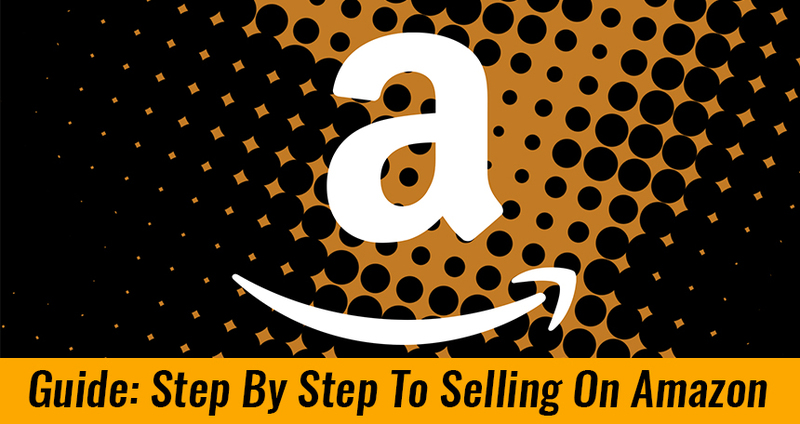 Here is complete guidance on how you can start with Amazon, what all documents you will be requiring to get started as a seller on Amazon. Create an Amazon Seller account from this URL: https://services.amazon.in. Follow on-screen instructions. Remember that the system and IP address should be chosen wisely as it should be always logged in from only the same system and same IP address. You need to have documents ready with you like a current bank account, GSTIN or other tax applicable documents in your country, PAN card, Firm registration documents, address proof. If your brand is not registered you can use UPC exemption. For GSTIN you should consult your CA, he will guide you to all process. Apparel, Automotive, Baby Products, Batteries, Beauty, Books, Consumables, Consumer Electronics (including Cameras and Video Games - Consoles), Digital Accessories (including Mobile Accessories, Electronics Accessories and PC Accessories), Groceries, Home, Jewelry, Kitchen, Luggage, Mobile Phones, Movies, Musical Instruments, Office and Stationery, Personal Care Appliances, Personal Computers, Pet Supplies, Software, Shoes and Handbags, Tablets, Toys, Video games (consoles and games) and Watches. After approval of category, you can start with the listing process. 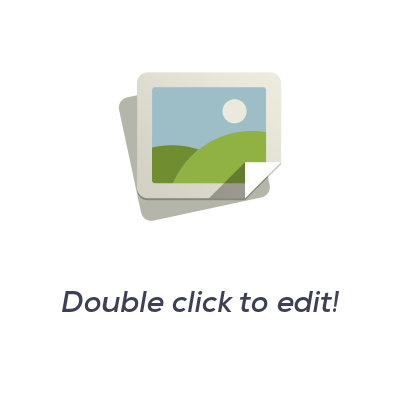 You can upload the pictures of the products, write the titles, descriptions, bullet points regarding your product which should include keywords(possible terms with which a buyer can search your product) USPS and highlights of your products. The pricing should be decided to add all the charges and researching about what other competitors are searching for. Amazon has authorized amazon business advisory service providers which are there for you to help you, guide you like in registration, category approval, order processing, improving the health of your account etc.